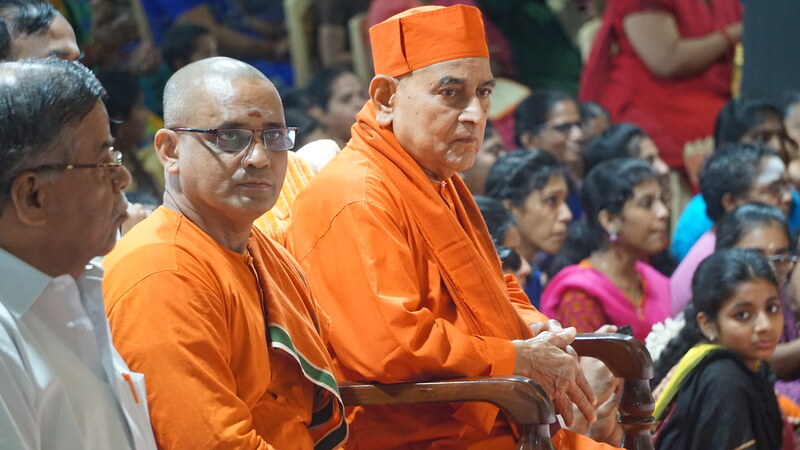 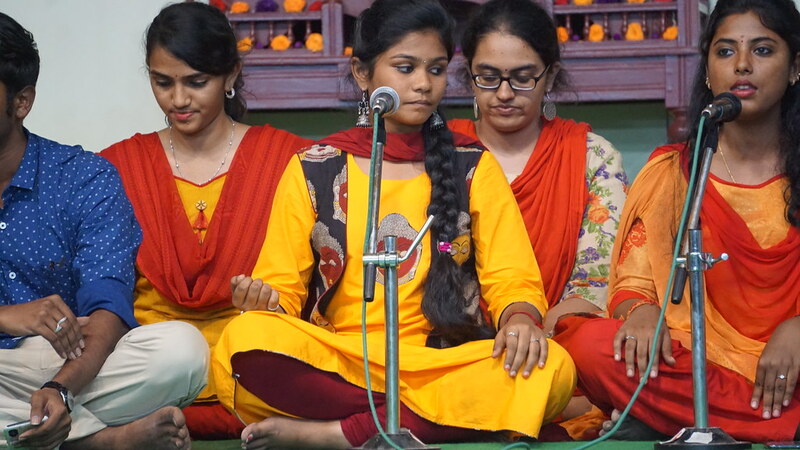 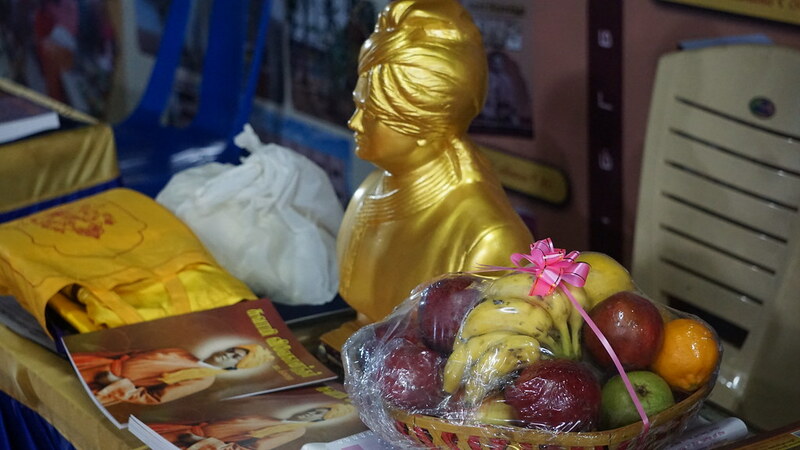 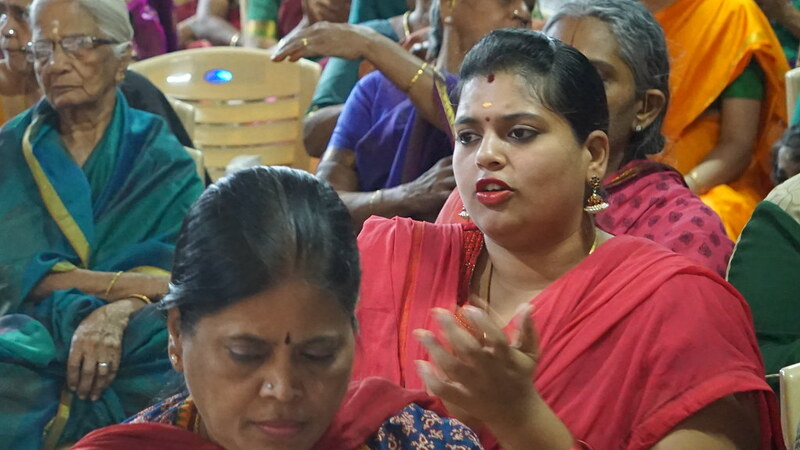 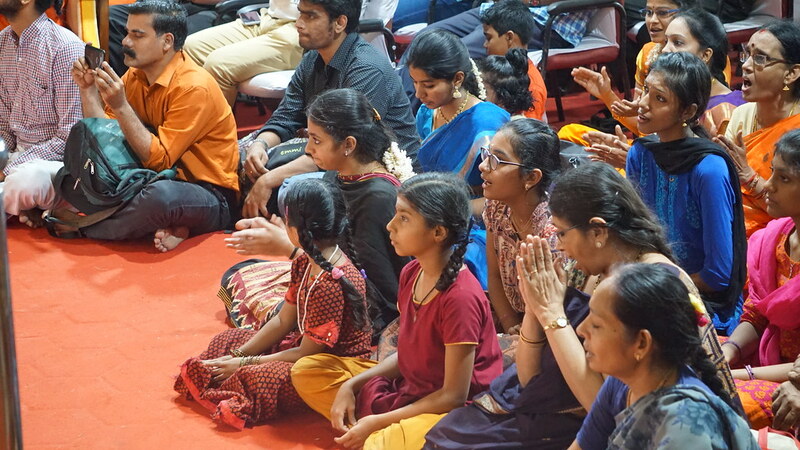 The seventh day (12th Feb) of Vivekananda Navaratri Celebration 2019 started at 5 pm with prayer. 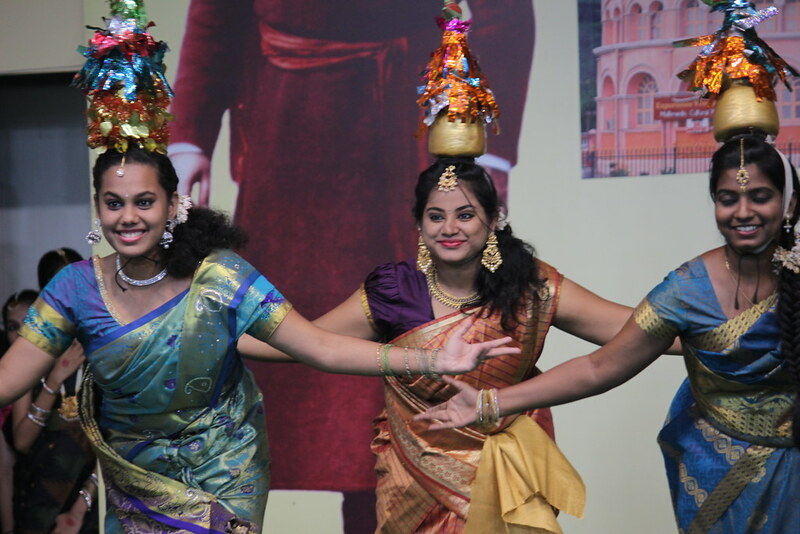 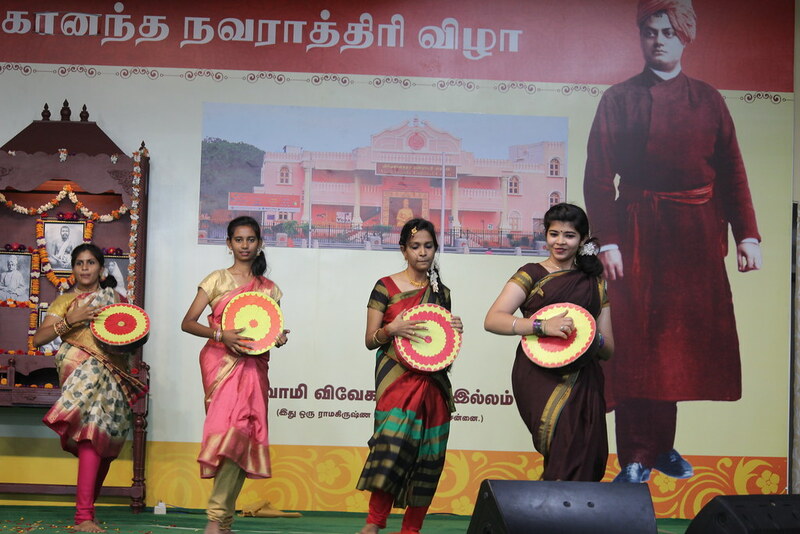 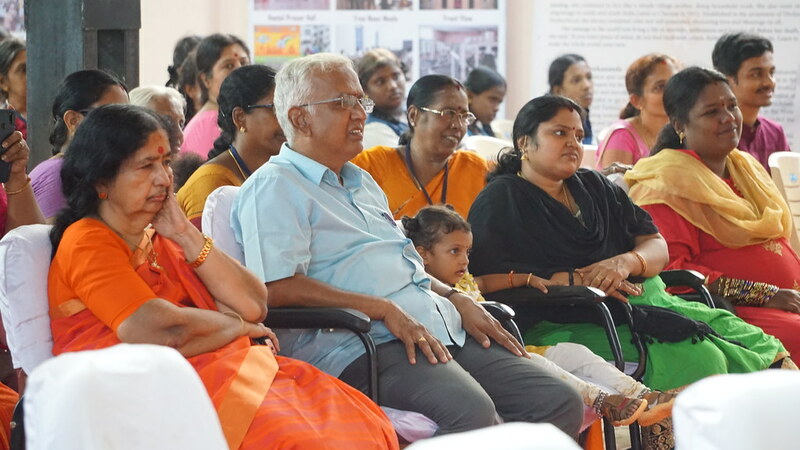 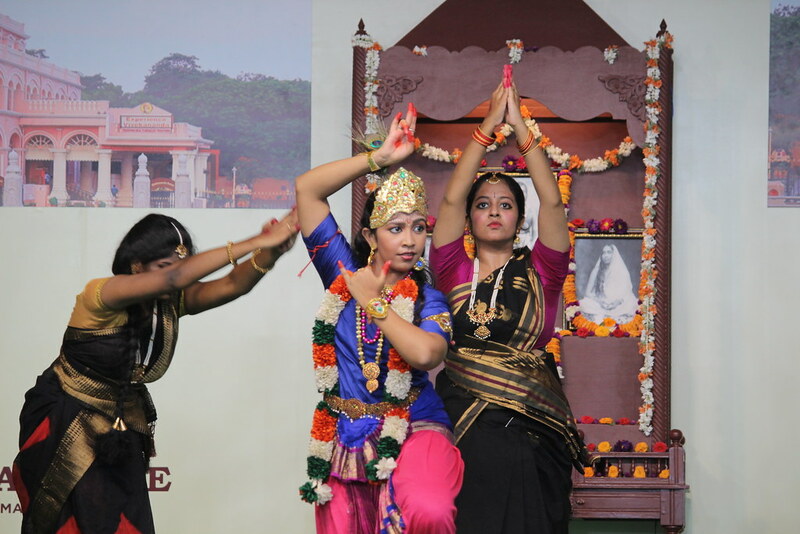 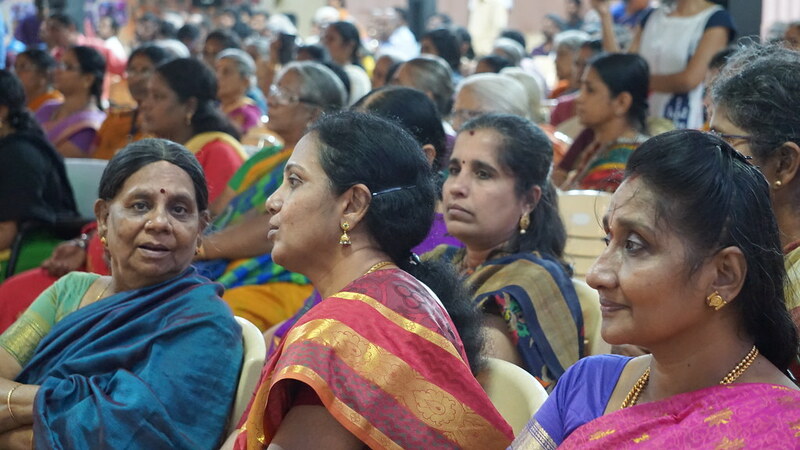 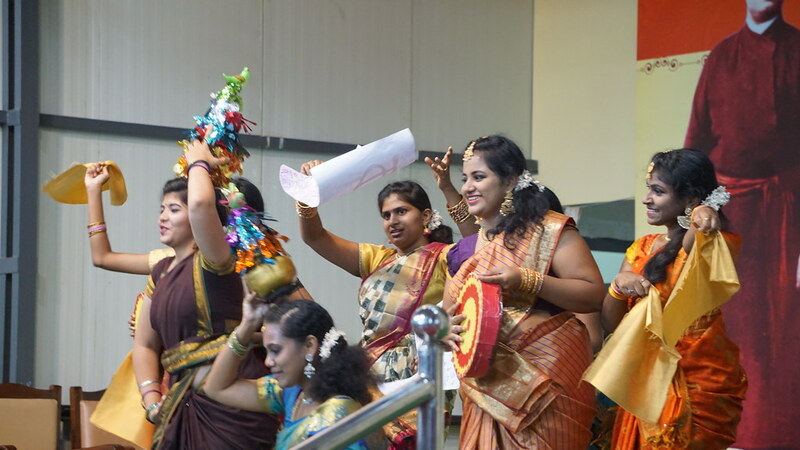 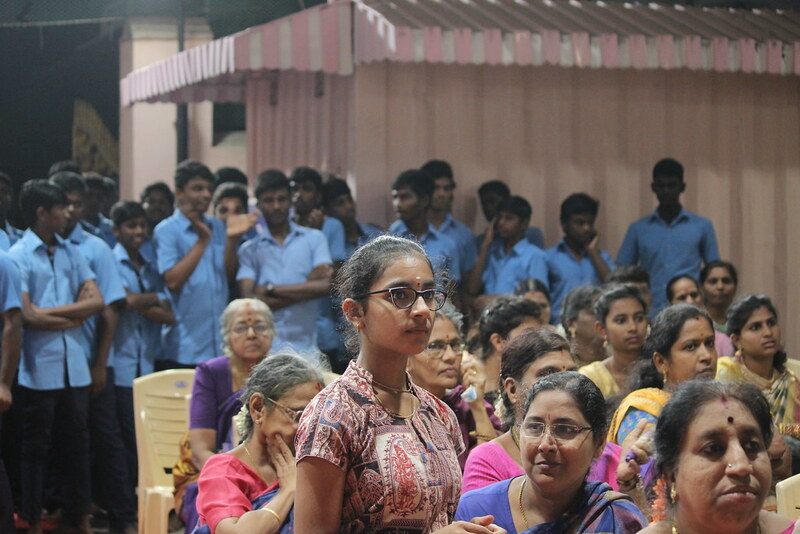 There was a cultural program by Meenakshi Sundararajan Engineering College, Chennai. 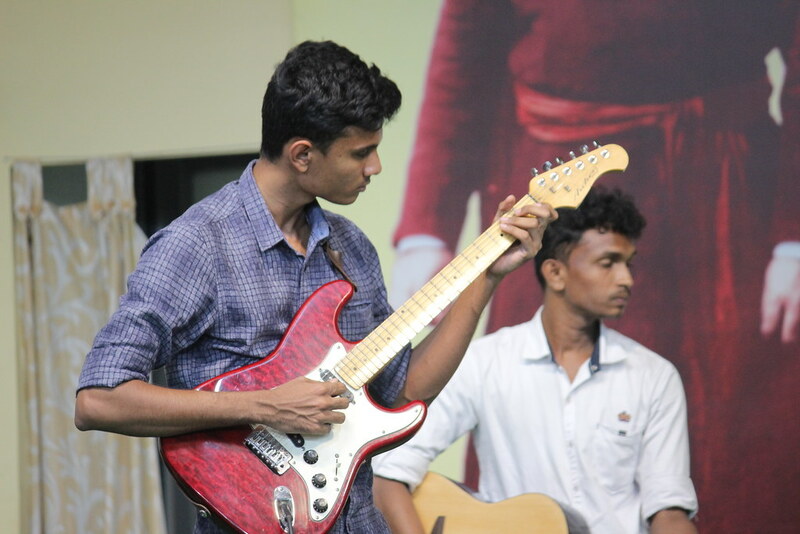 Students gave dance, music performance and played guitar. 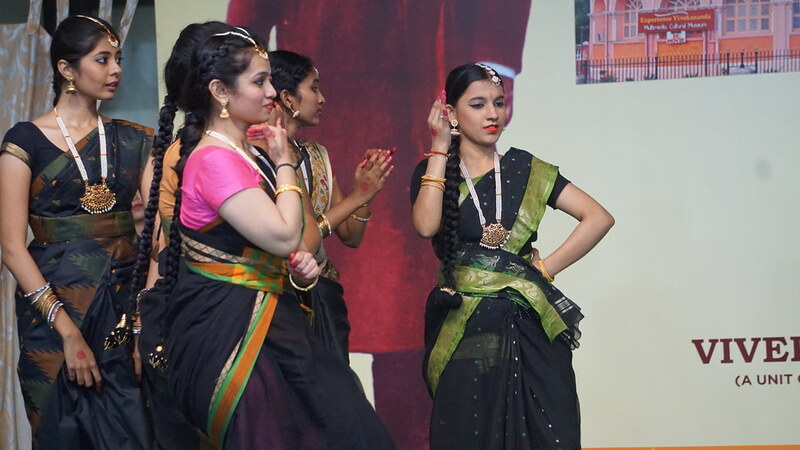 All of them performed weel. 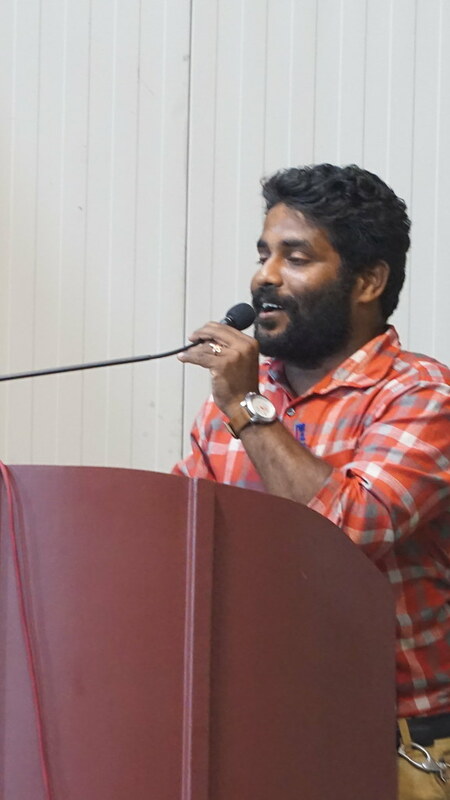 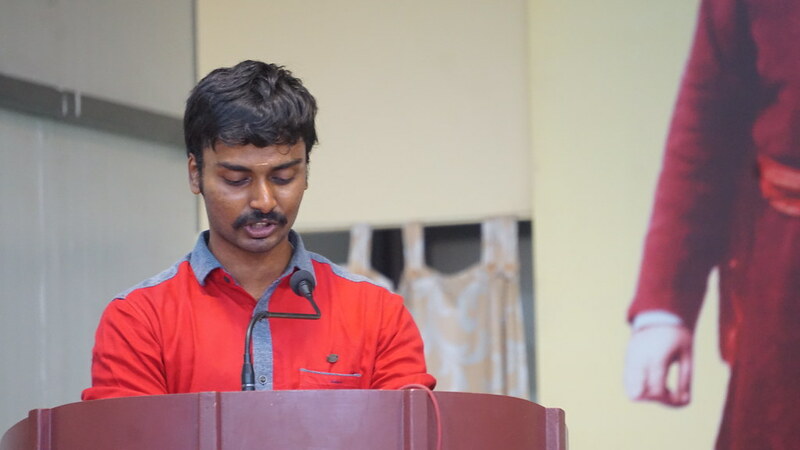 Young achievers from Mugavari Foundation, Chennai delivered a short speech on their success. 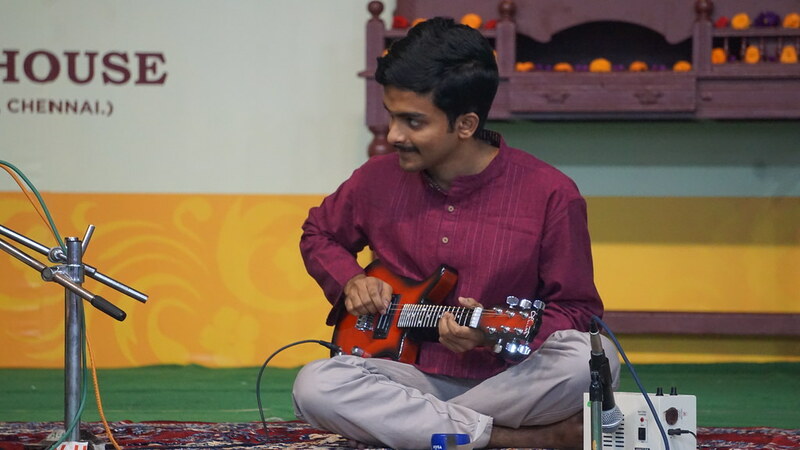 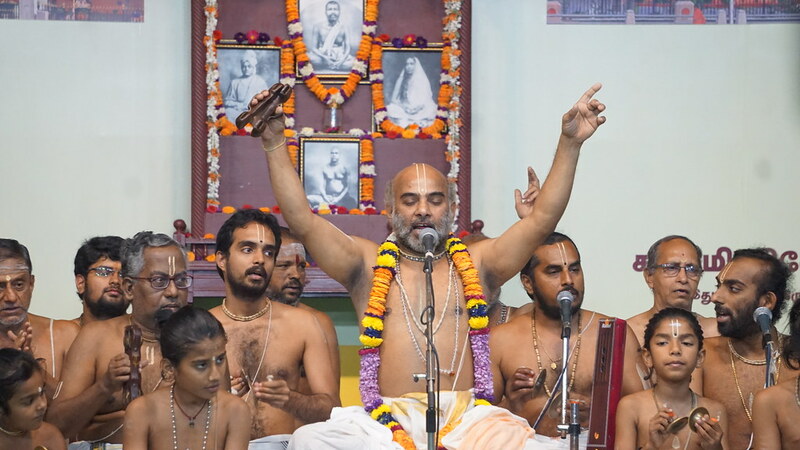 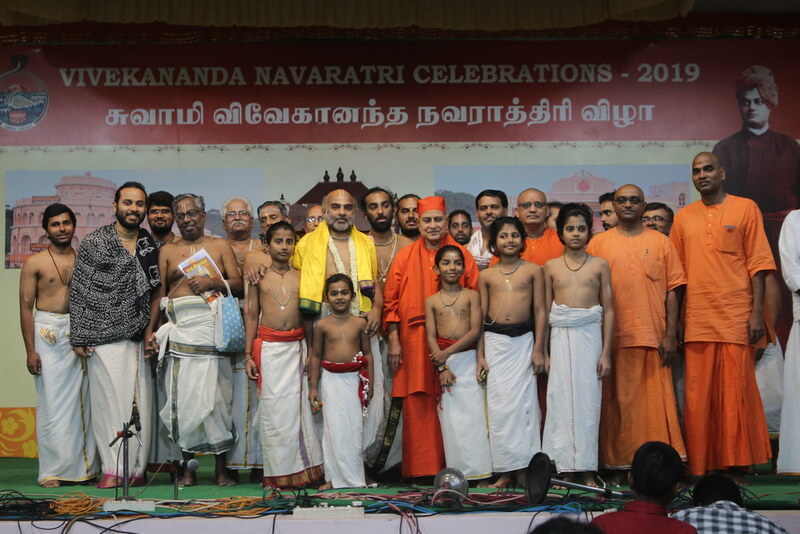 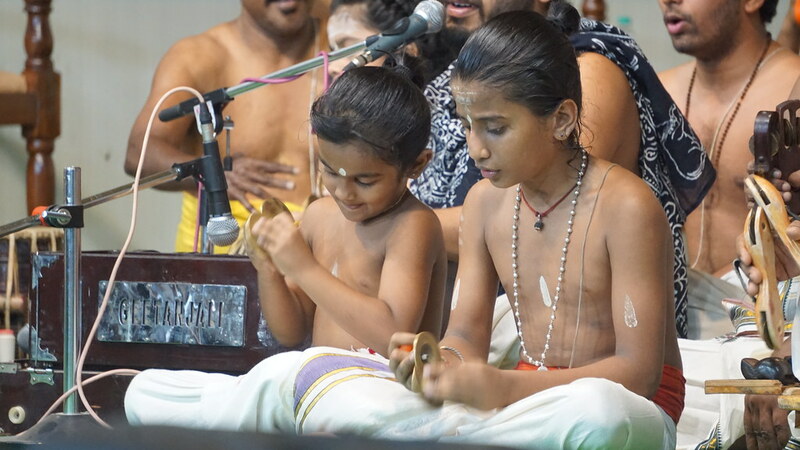 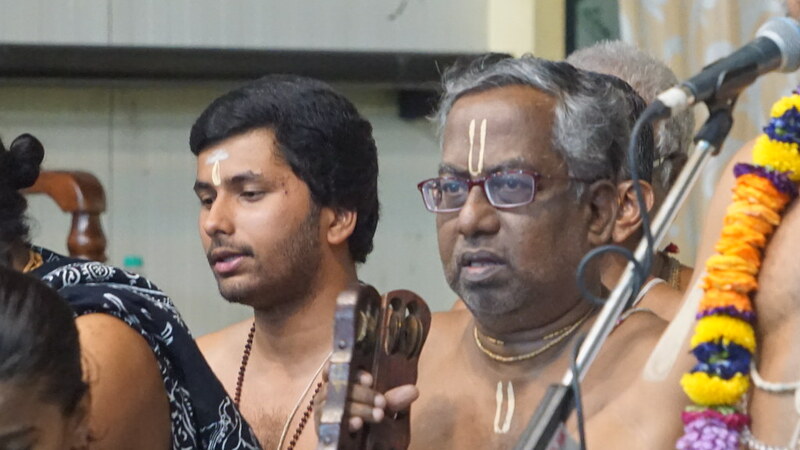 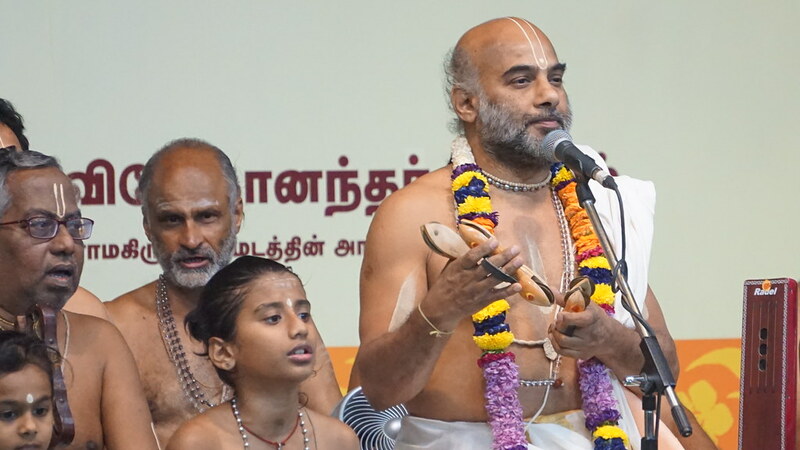 The last and the special item of the day was “Nama Sankirtanam” performed by Govindapuram Sri. 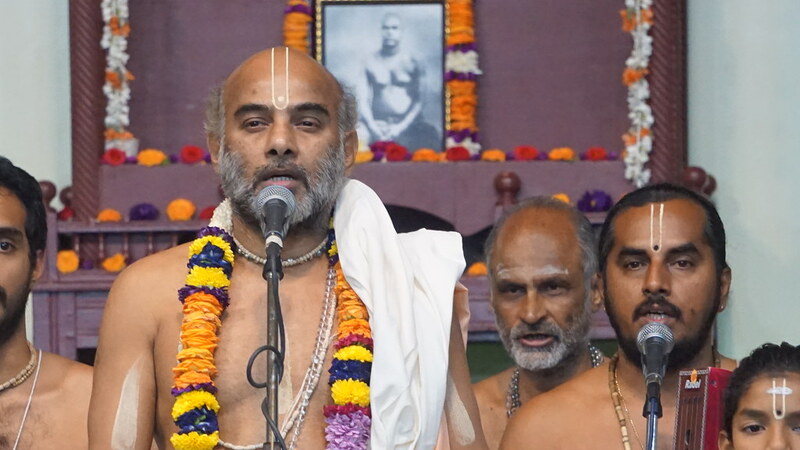 Vittaldas Maharaj. 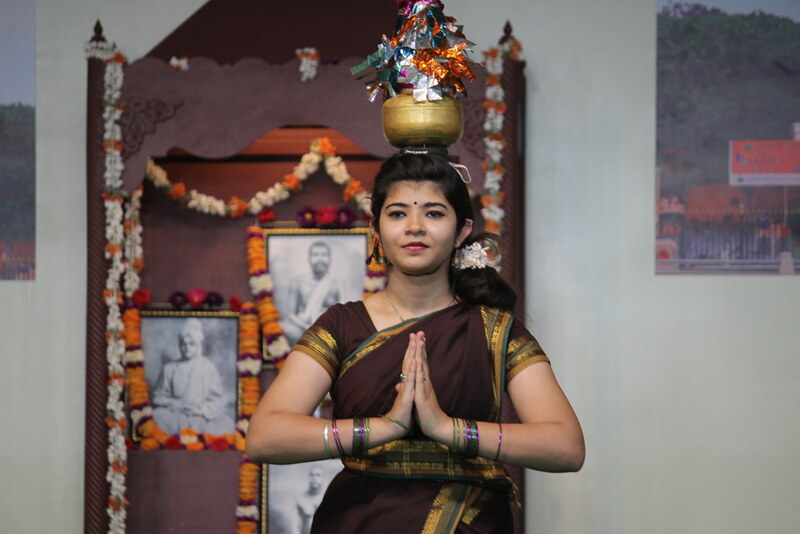 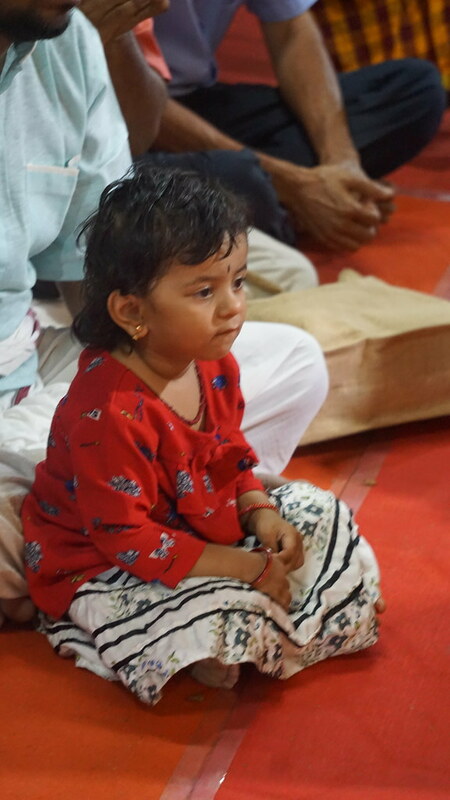 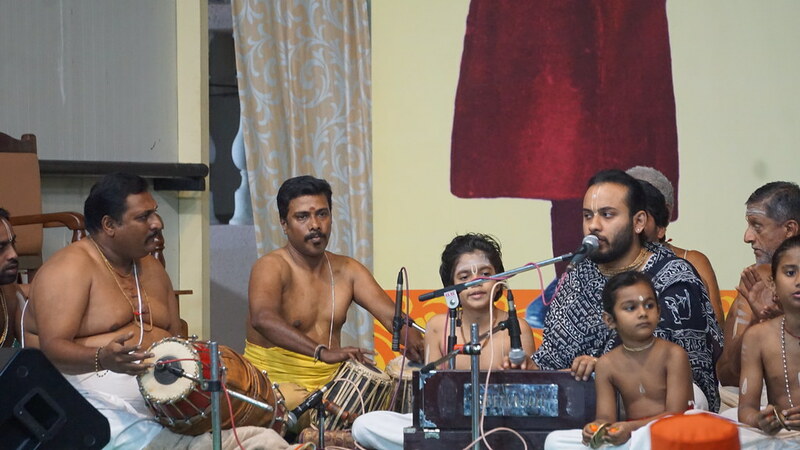 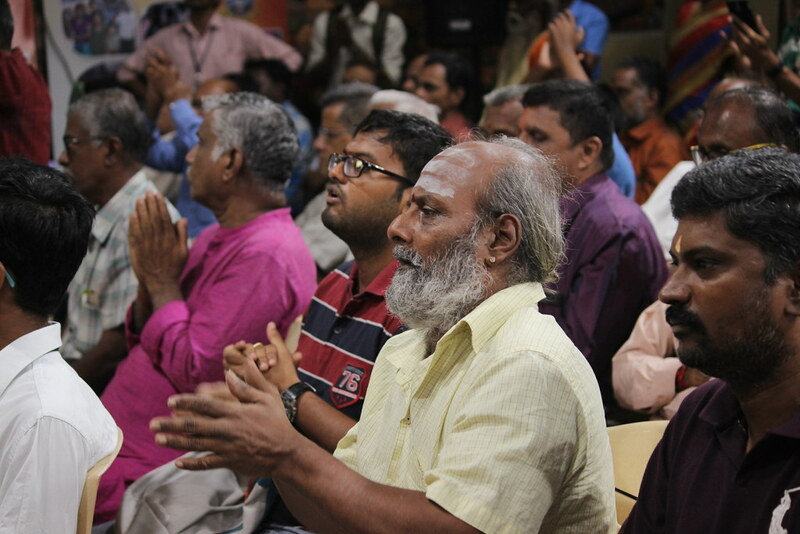 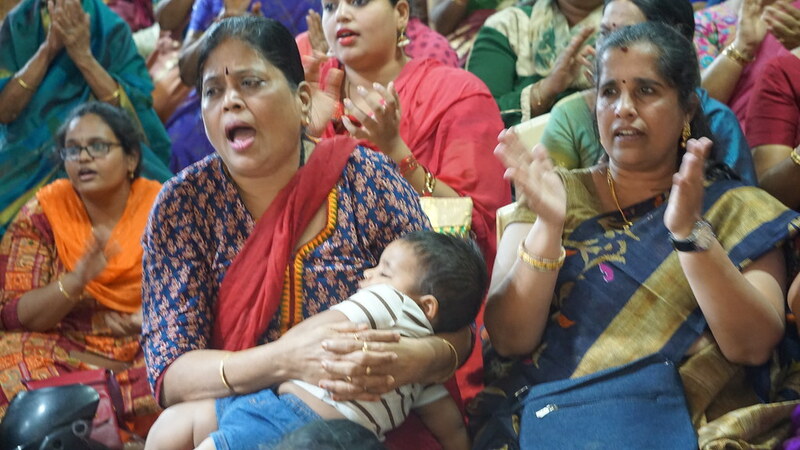 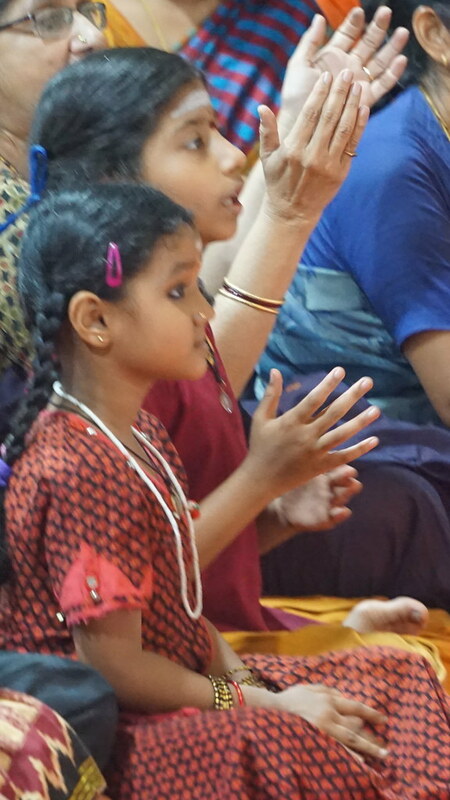 The audience experienced a wave of Bhakti. 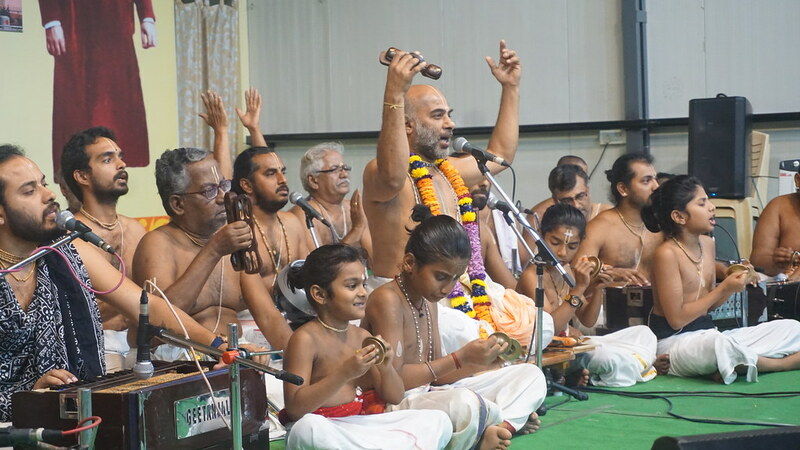 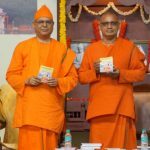 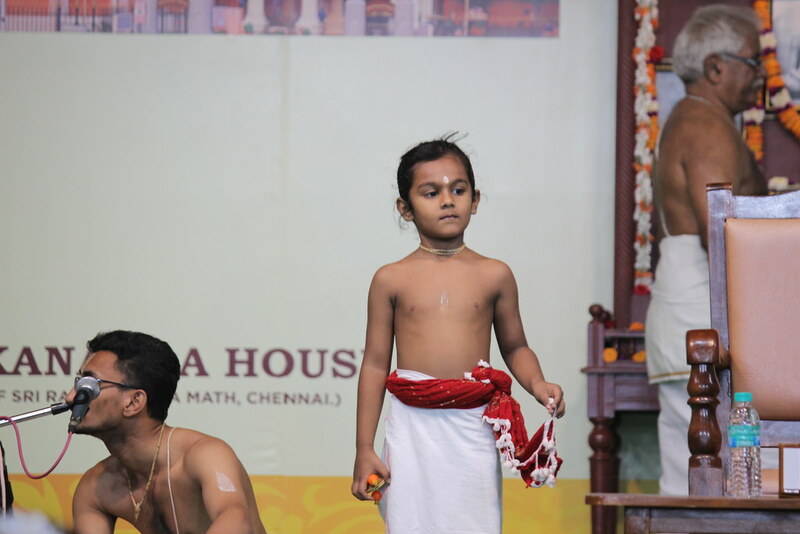 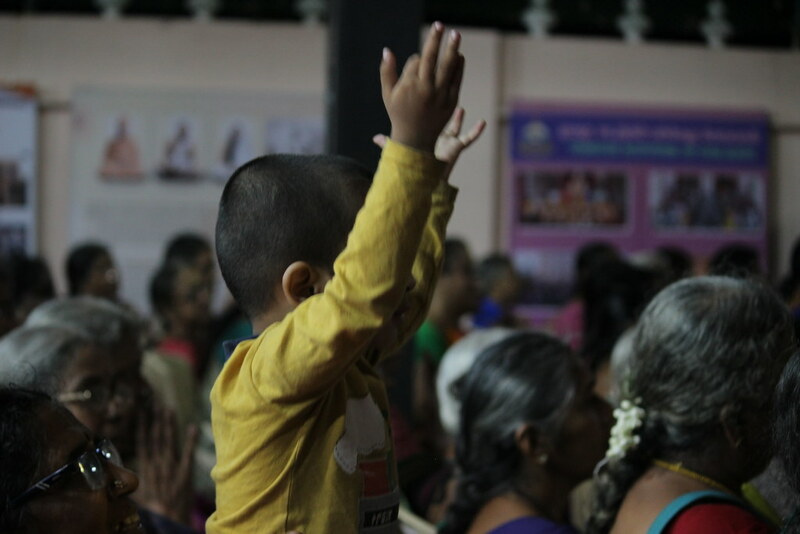 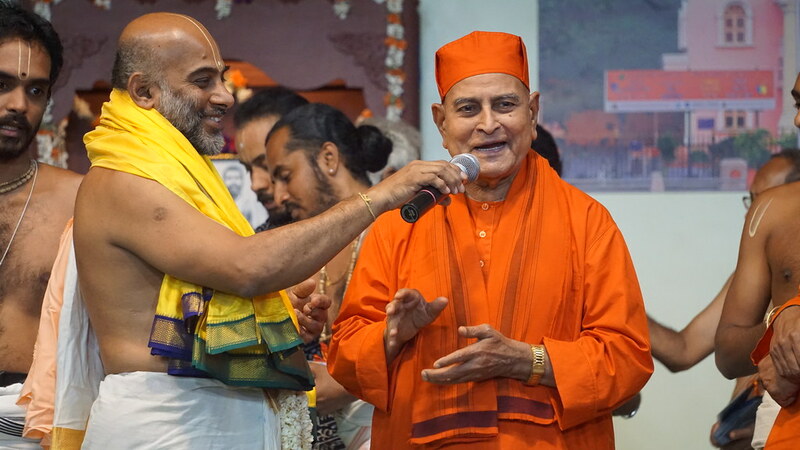 Some of them started dancing gracefully to the rhythm of divine singing. 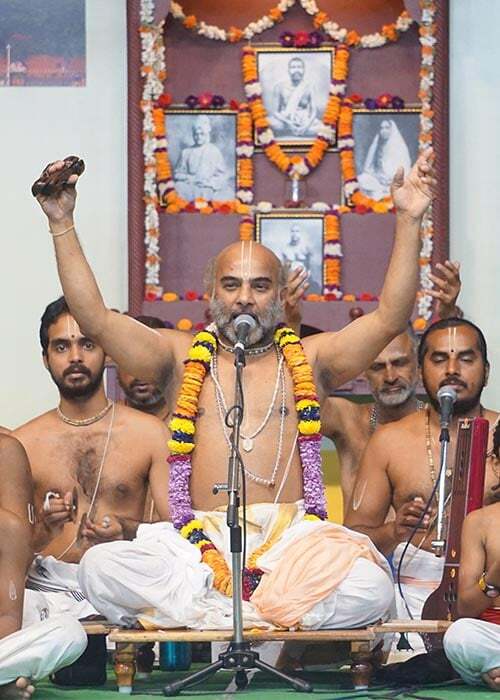 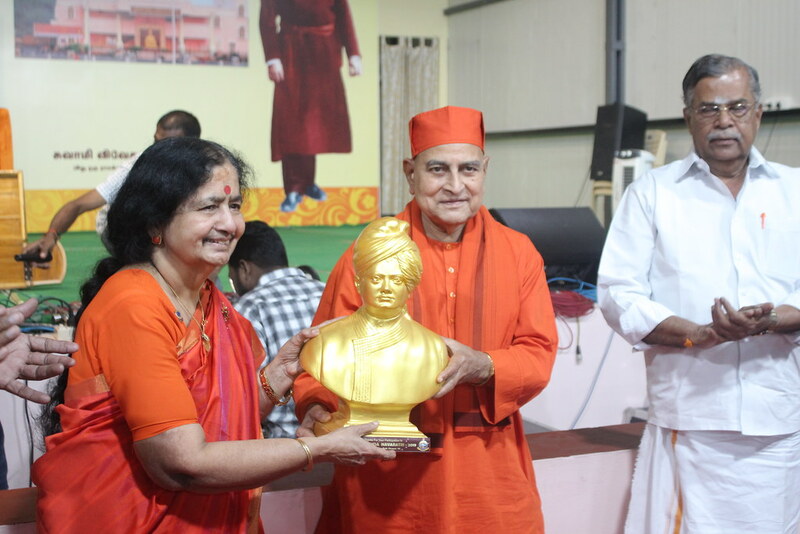 In between his Bhajans, he delivered a lecture on Swami Vivekananda. 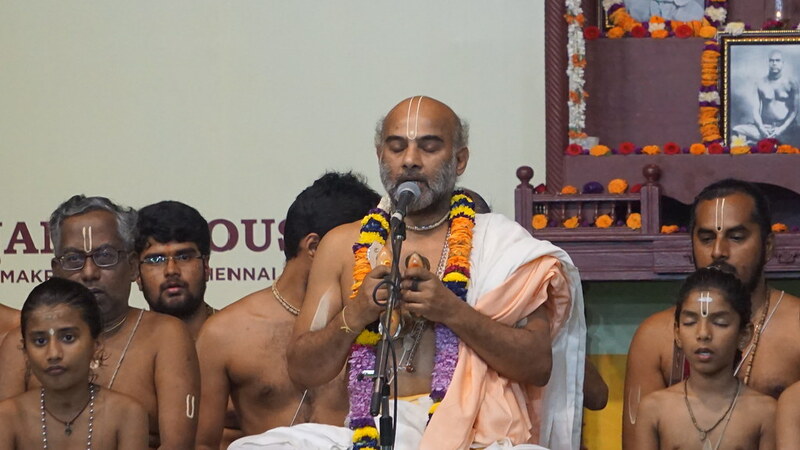 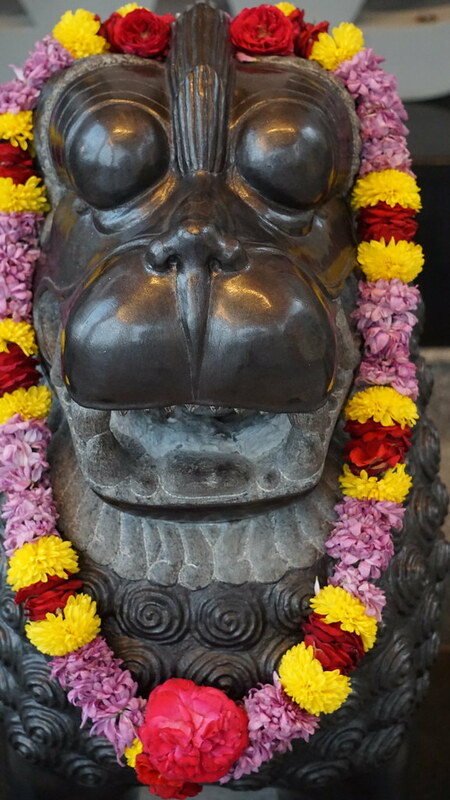 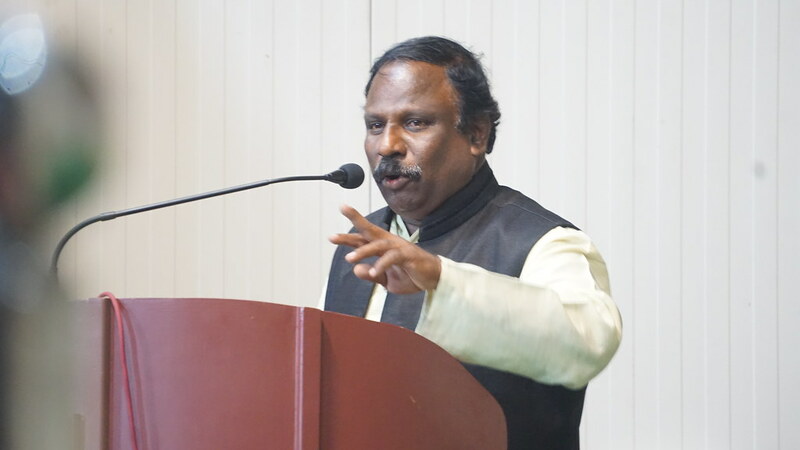 Govindapuram Sri. 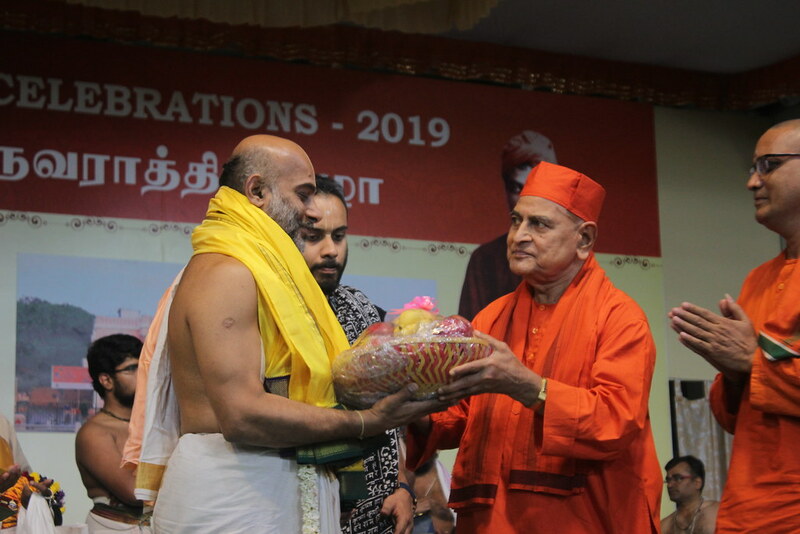 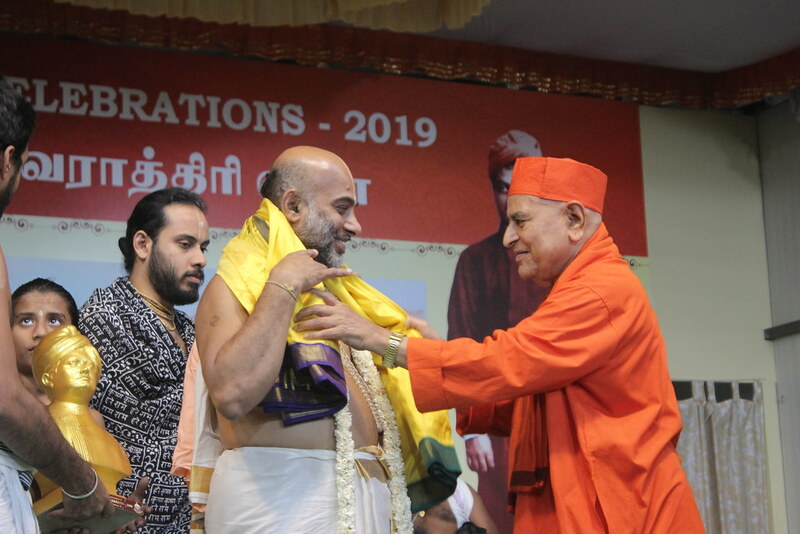 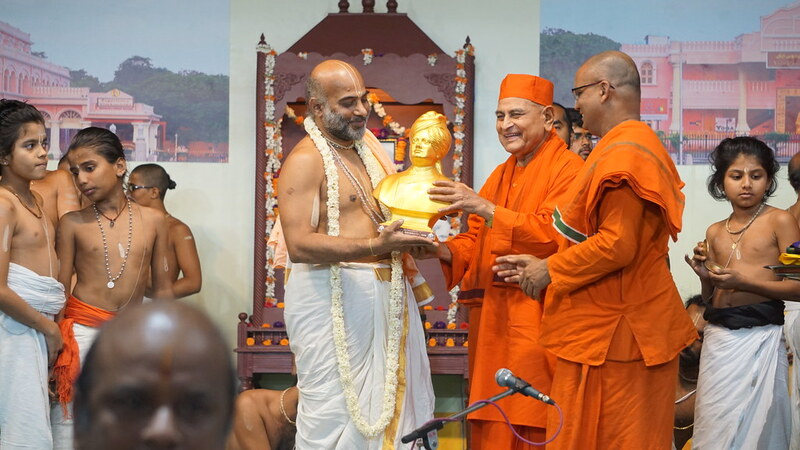 Vittaldas Maharaj and his troop were felicitated with a shawl, dhooti, fruits, and mementos by Most revered Swami Gautamananda ji Maharaj. 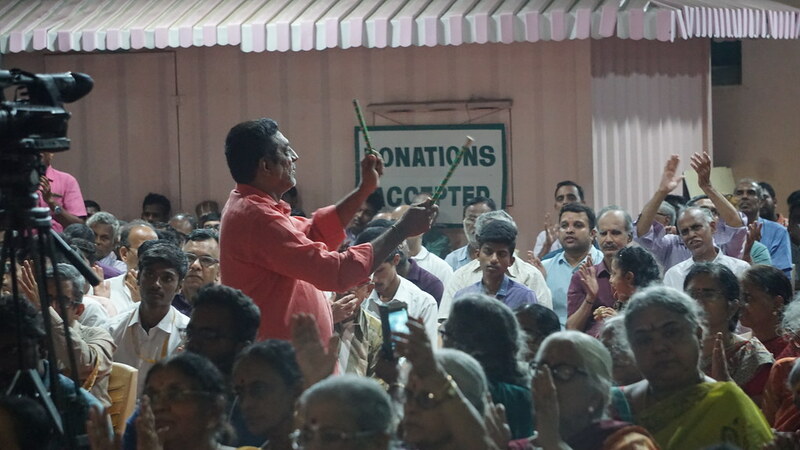 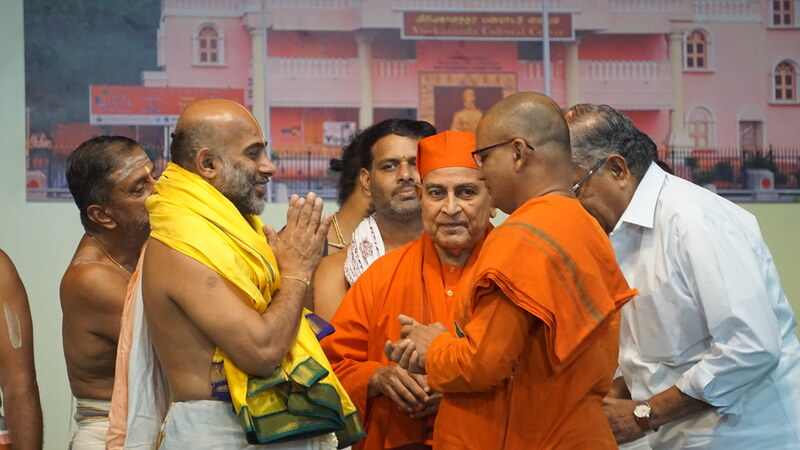 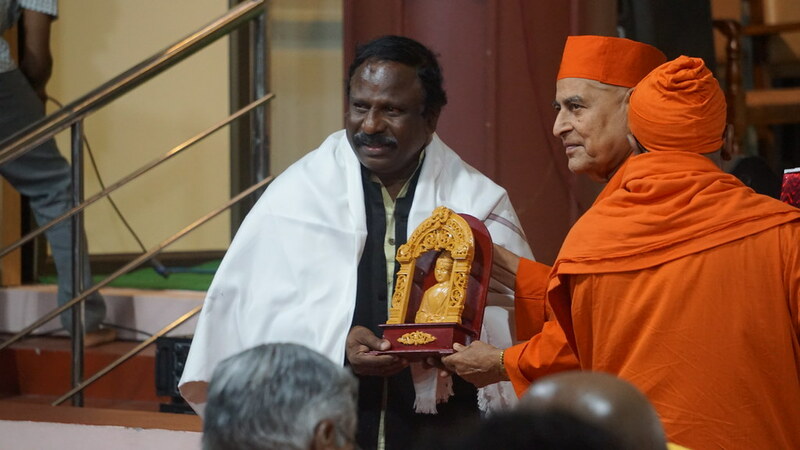 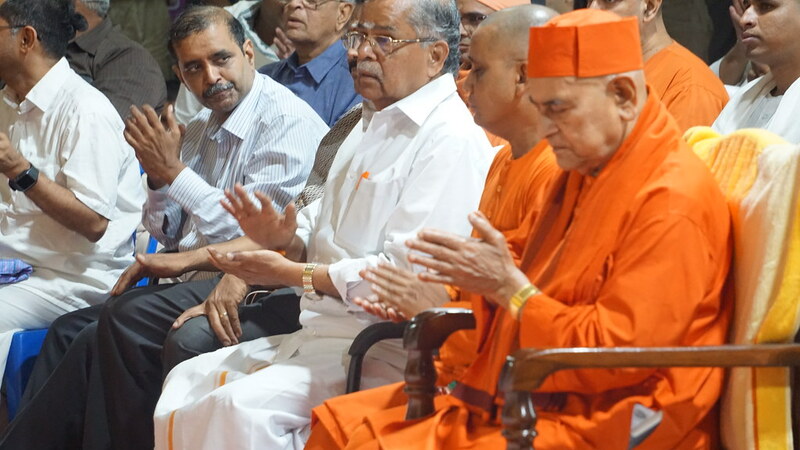 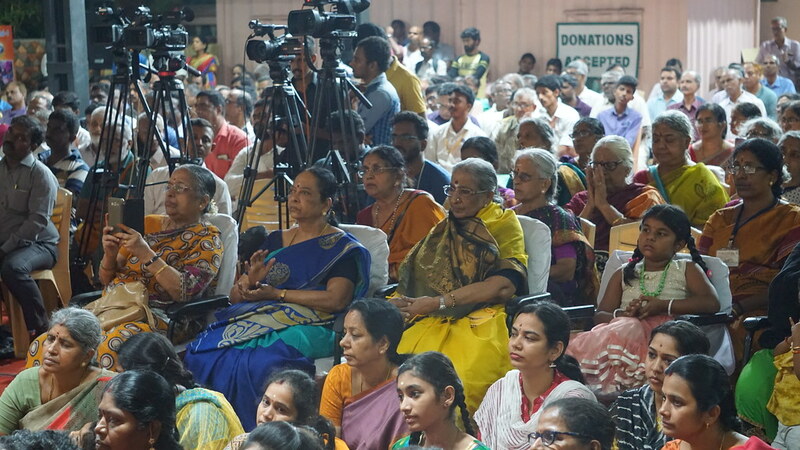 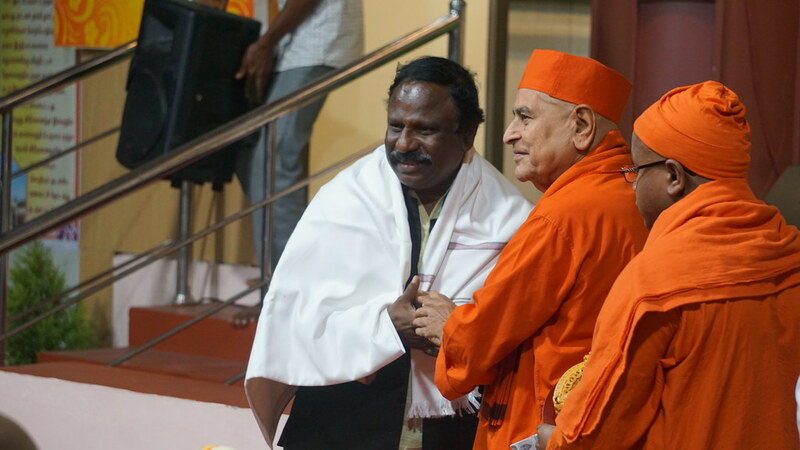 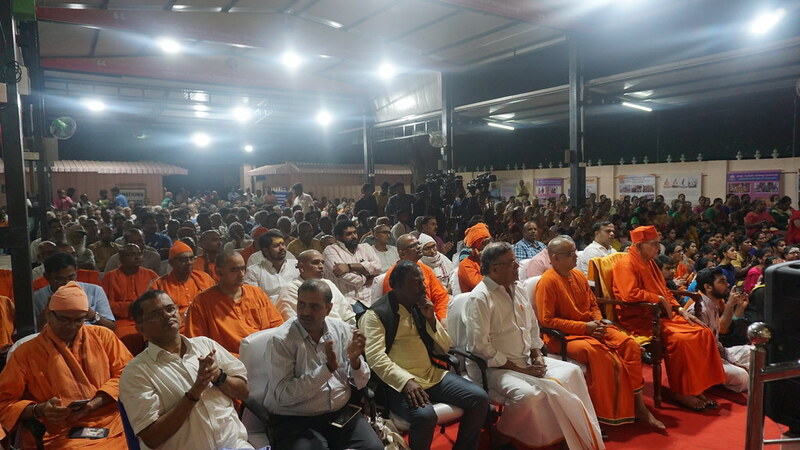 With a vote of thanks, prayers and distribution of Prasad the function concluded by 8.50 pm.